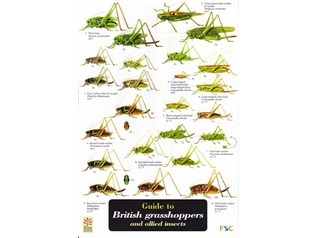 Interested in learning about wildlife and nature? 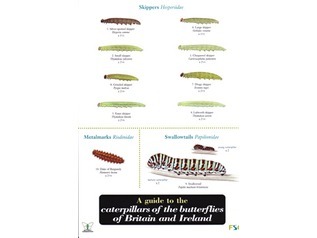 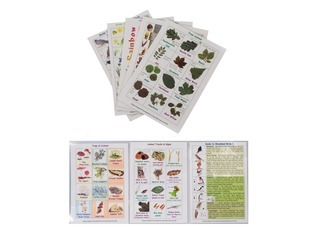 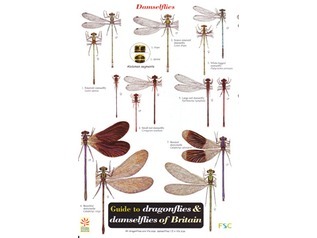 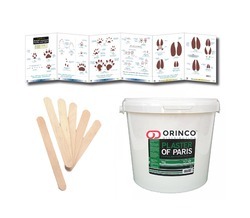 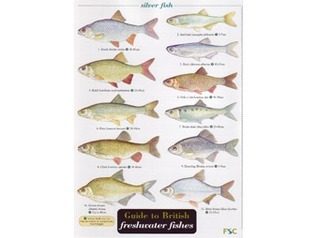 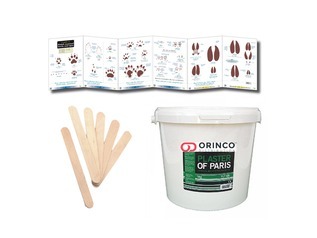 Our range of written outdoor educational materials includes a huge variety of wildlife identification charts and wildlife discovery packs which will aid not only in the ID of insects, plants, mushrooms, trees, bird, mammals and other forms of life, but will always be the perfect companion for mini-beast hunts and pond dipping sessions. 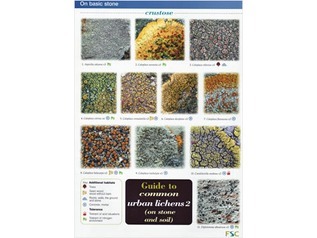 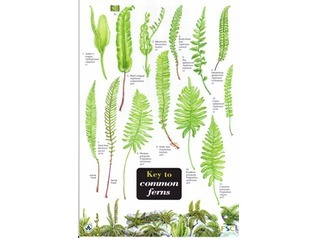 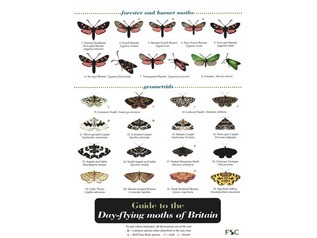 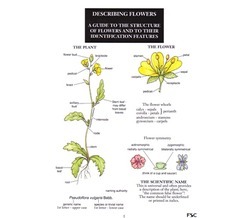 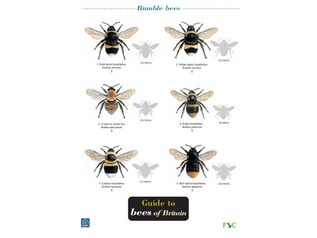 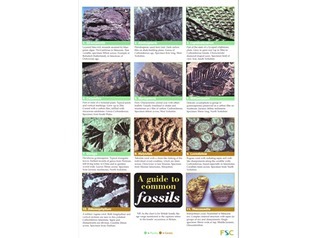 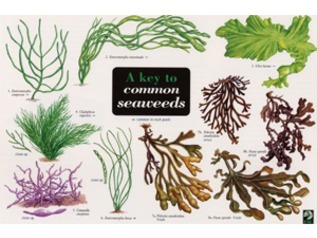 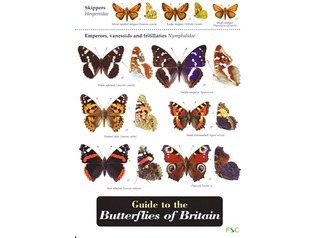 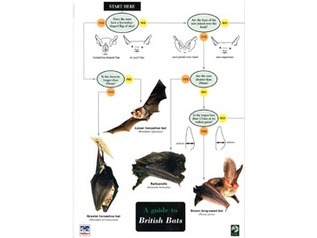 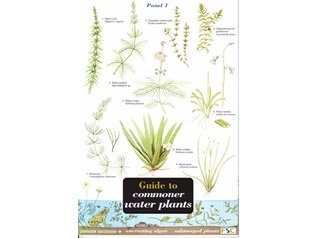 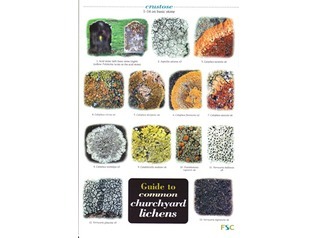 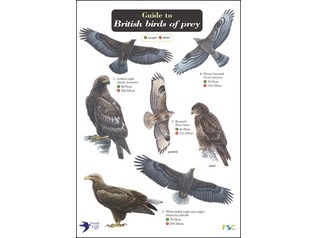 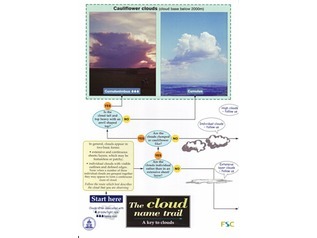 Although these charts are perfect for children and schools, they are also excellent for adults and anyone wanting to learn about nature and the natural environment. 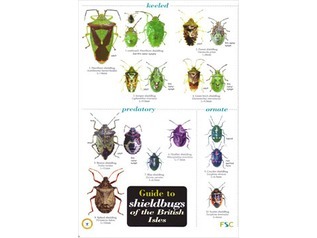 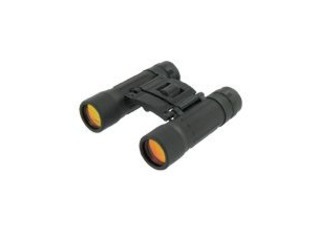 As well as wildlife identification charts we also have other printed mediums such as books and scientific outdoor instruments and bug catching tools, such as bug pots, butterfly nets, pooters, hand lenses and binoculars.